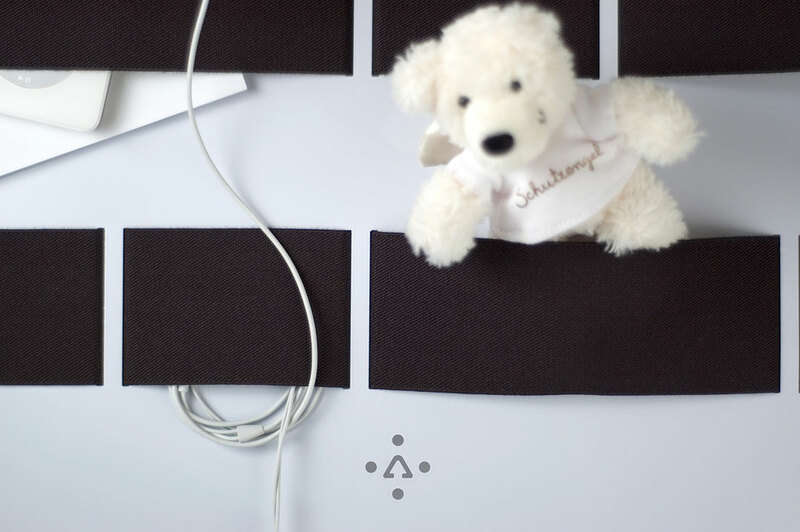 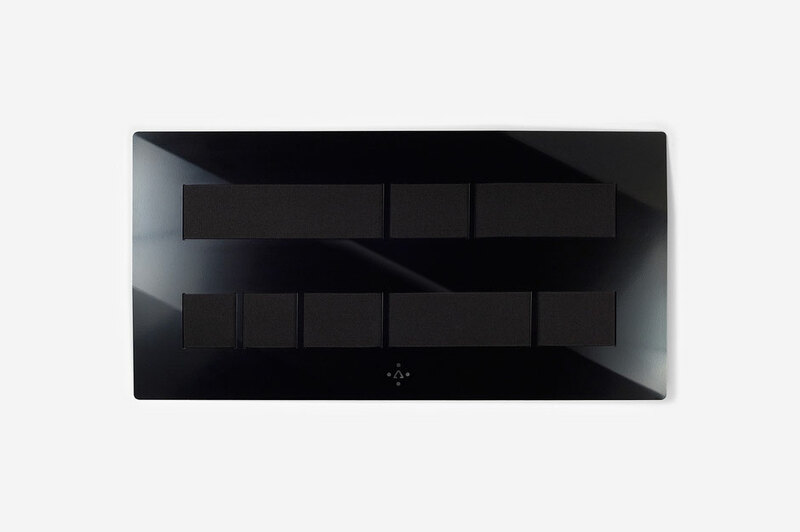 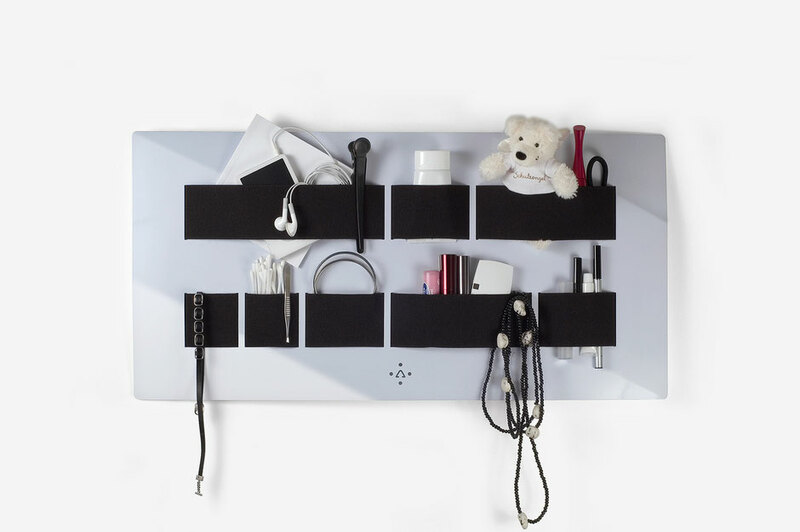 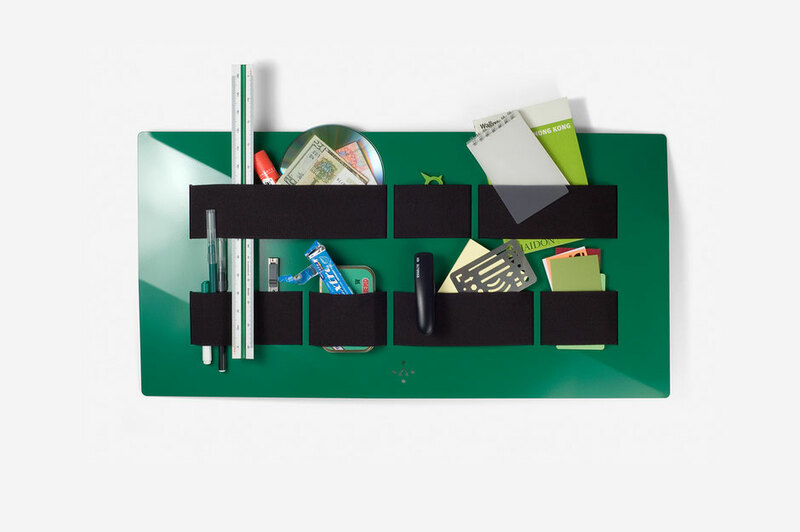 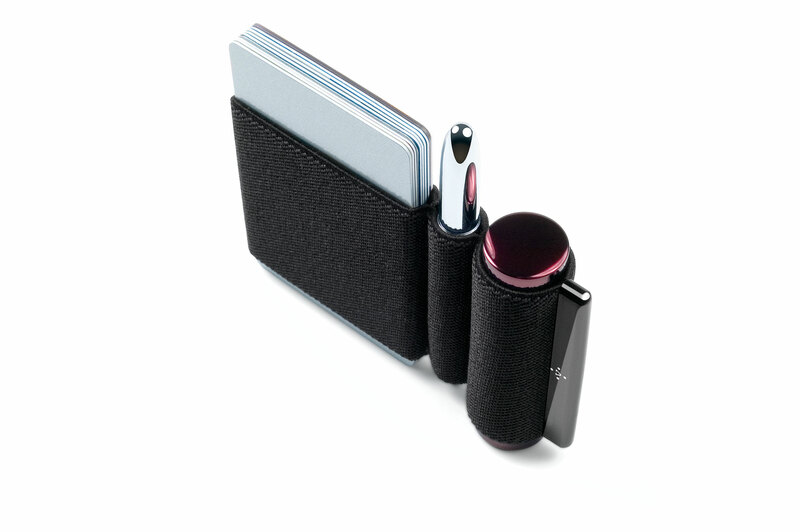 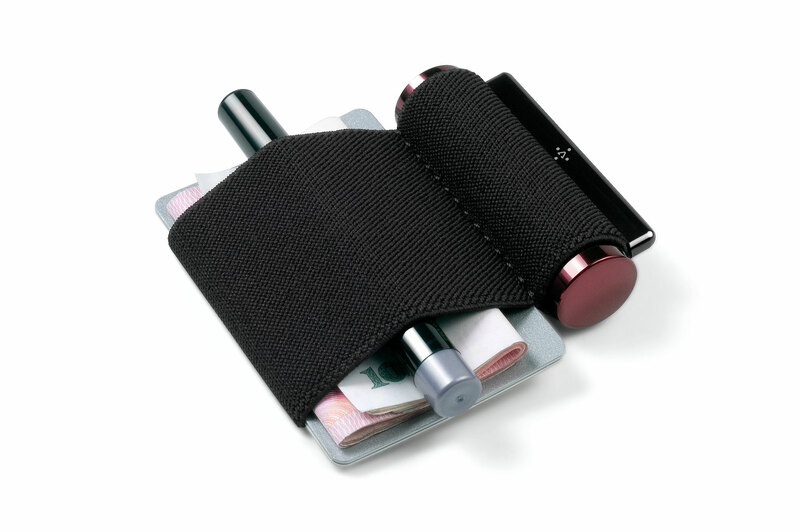 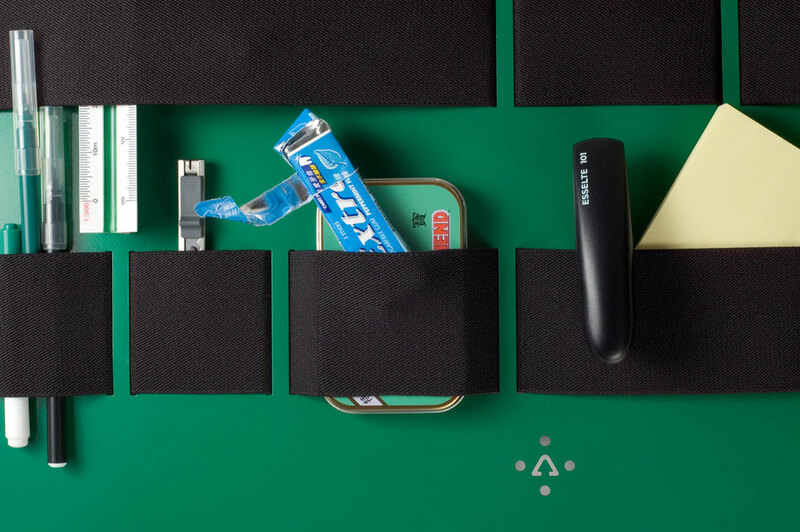 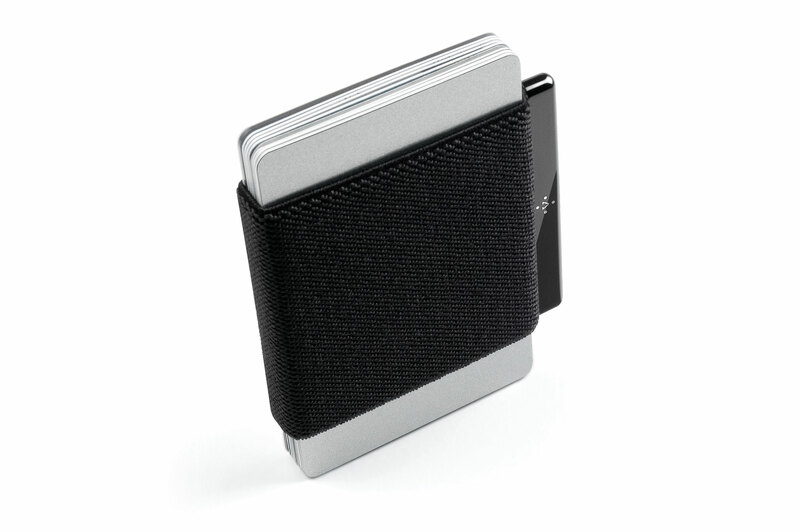 storage, display, organizer, reminder - A stealth organizing device that binds, carries and displays your important, everyday stuff. 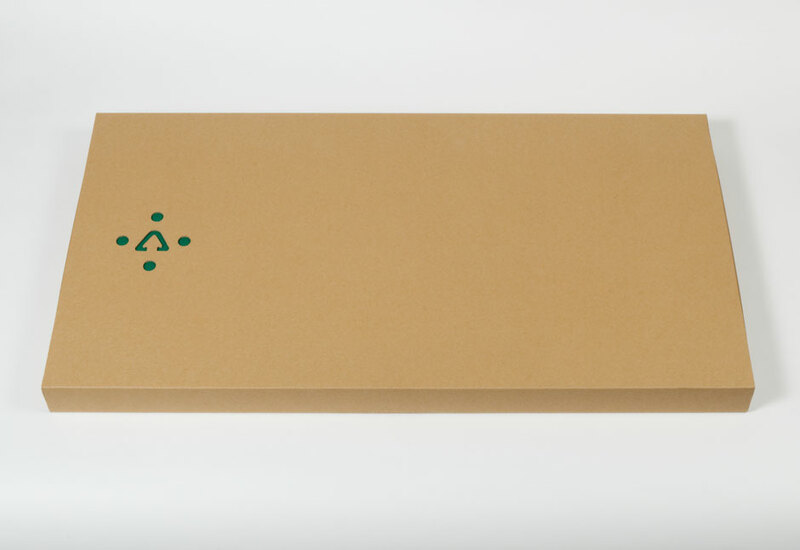 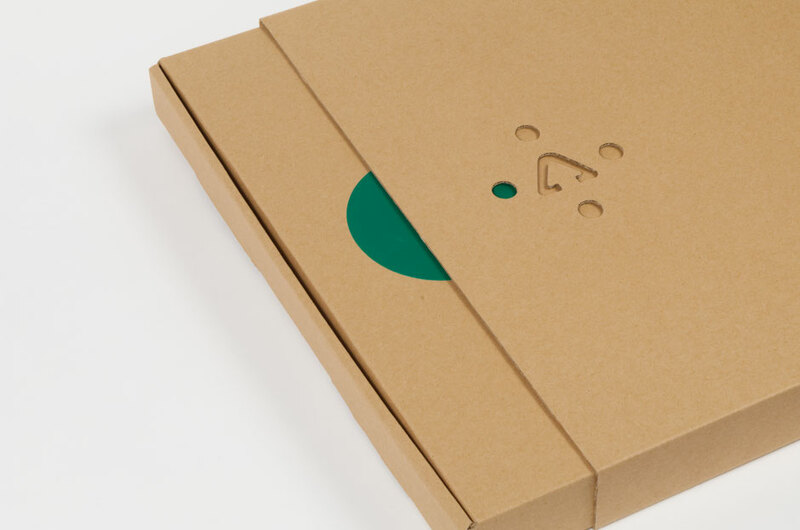 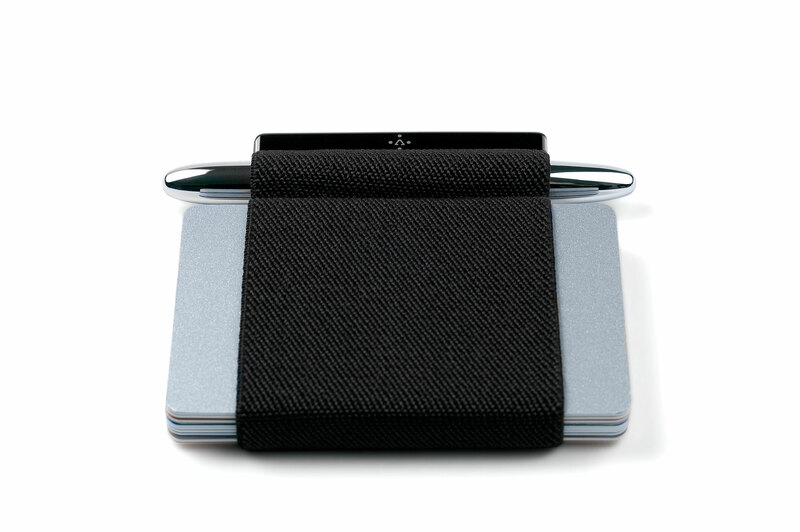 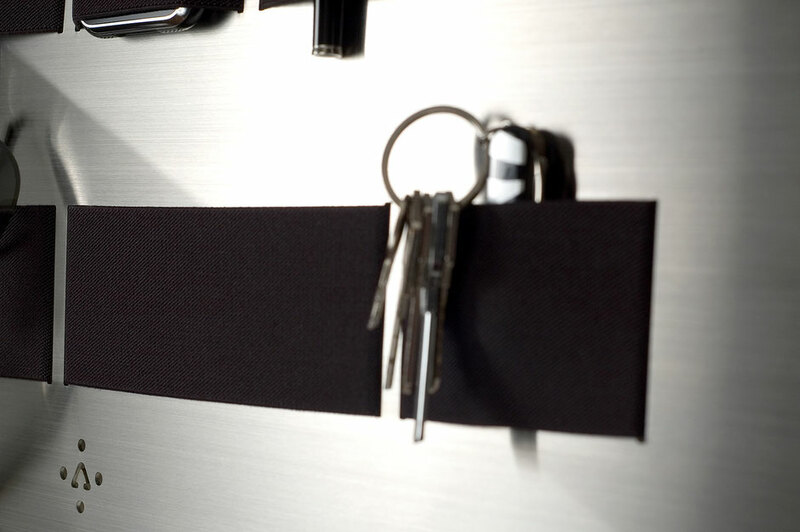 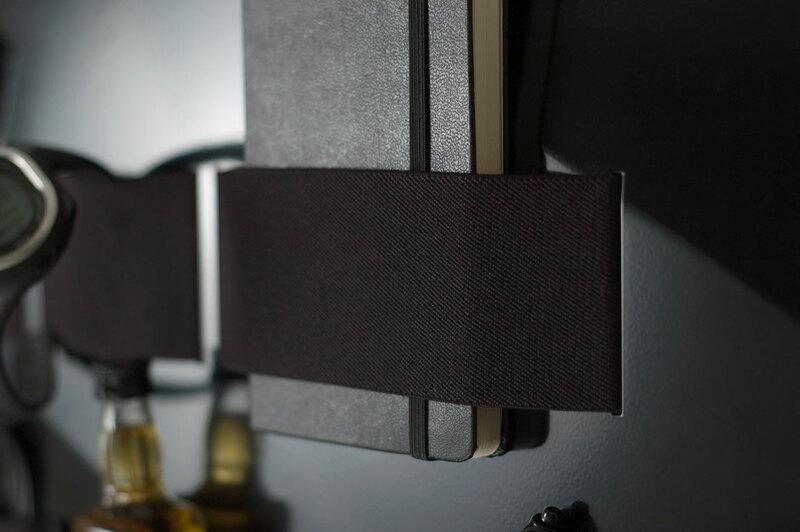 naoLoop Loft is a system of naoLoop tension straps fastened to a wall-mounted, steel shield. It goes everywhere - in the bathroom, the living room, the hallway or the work place. 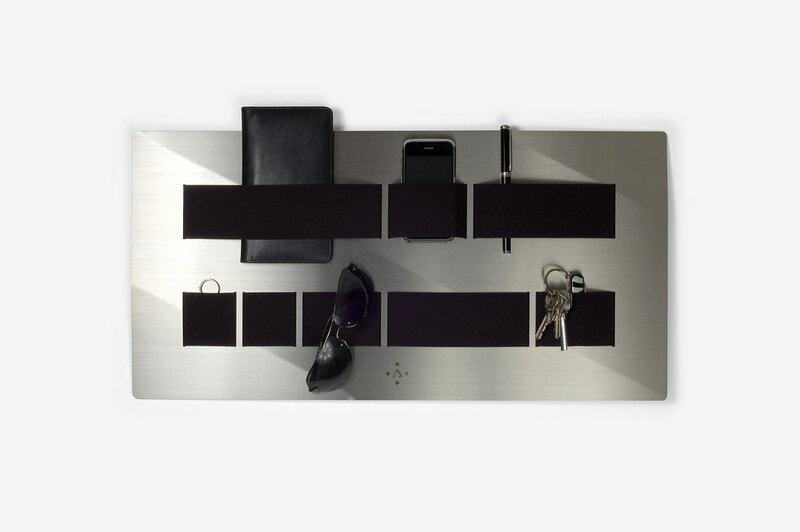 Off the ground and out of the way naoLoop Loft fits in all living spaces and offers countless ways to keep you streamlined and on-track.